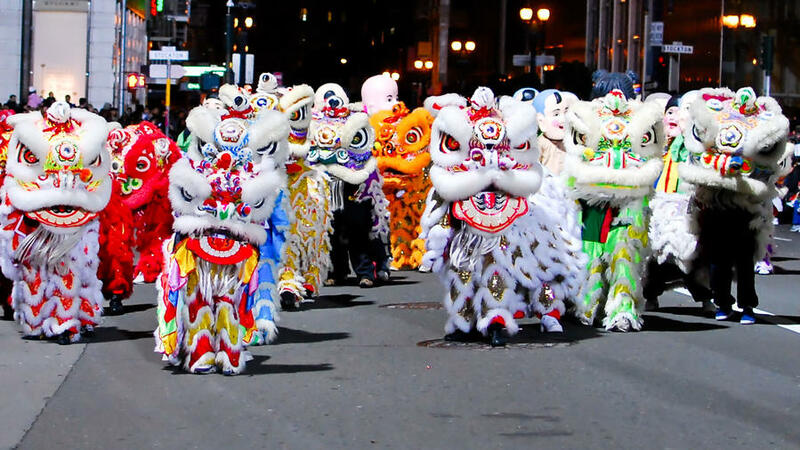 Ring in the Lunar New Year at the largest Chinese New Year celebration outside Asia, with fireworks, floats, drum corps, lion dancers, and the crowning of Miss Chinatown. . 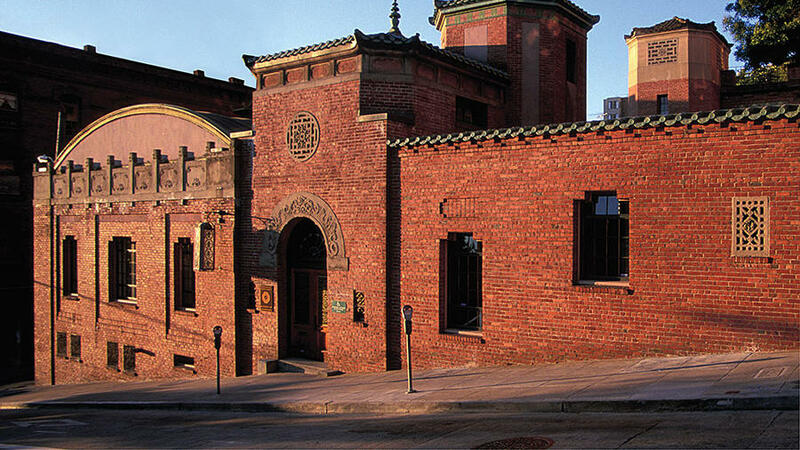 Inside the gorgeous landmark Chinatown YWCA building, designed by architect Julia Morgan, the museum does a knockout job with exhibits and programs related to Chinese culture. Free; 965 Clay St.; . Go back in time in the century-old Buddhist temple, housed in a four-level apartment building, where locals pray, burn incense, and get their fortunes read. Donation suggested; 125 Waverly Place. 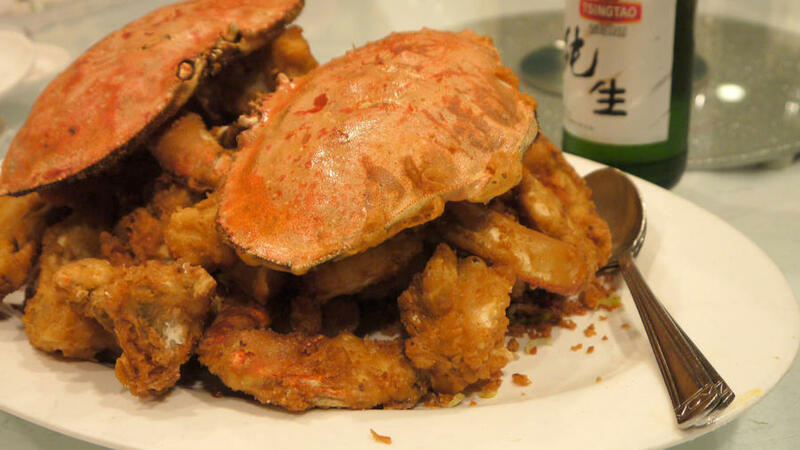 A longtime restaurant beloved for its high-quality signature Cantonese dishes: tender glazed spare ribs, delicate salt-and-pepper Dungeness crab. 631 Kearny St.; . 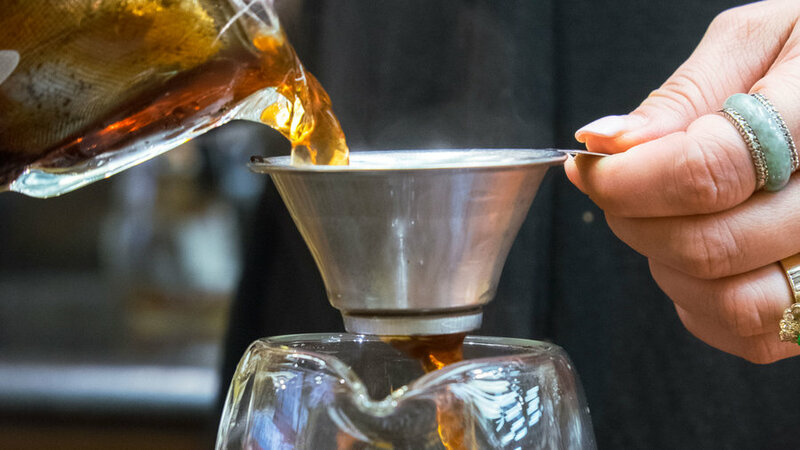 Sample the many brews of Camellia sinensis at this tea bar and shop, one of five branches in S.F. and Seattle. 1044 Grant Ave.; . 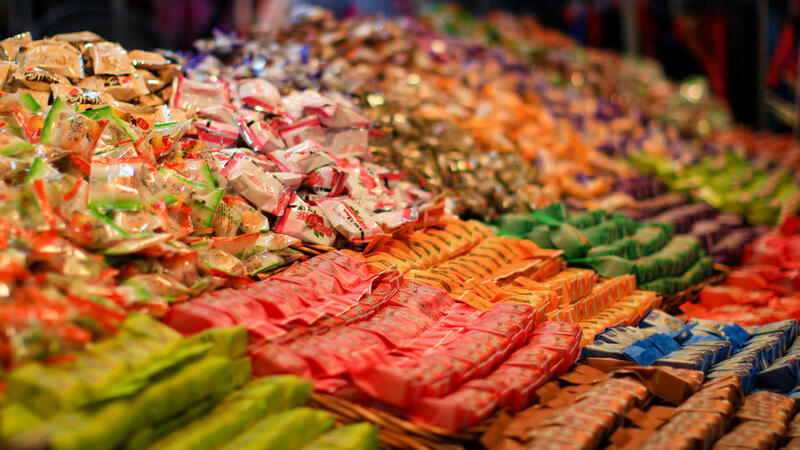 An old-timey grocery and de facto candy and snack emporium that carries everything from litchi gummies and green-tea Kit Kats to dried and salted fruits, noodles, and spices. 759 Jackson; 415/217-0088. 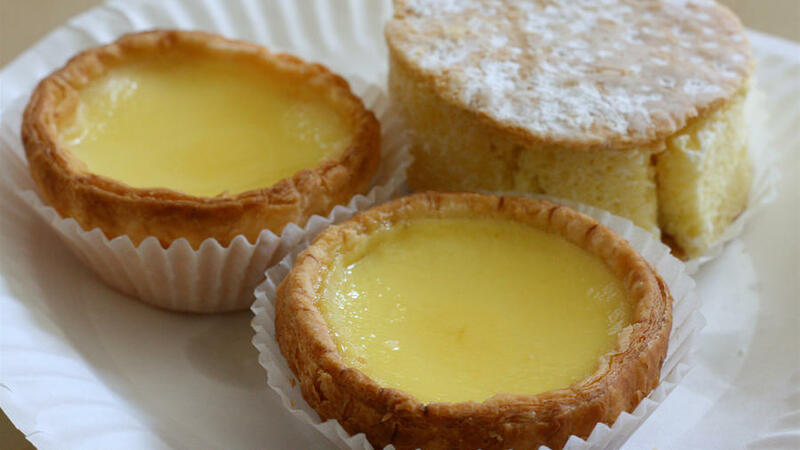 If you’re in the market for fresh dan tat, the traditional Chinese egg-custard tart with a flaky, buttery crust, this is the only place to get it. Period. 1029 Grant; 415/781-2627. 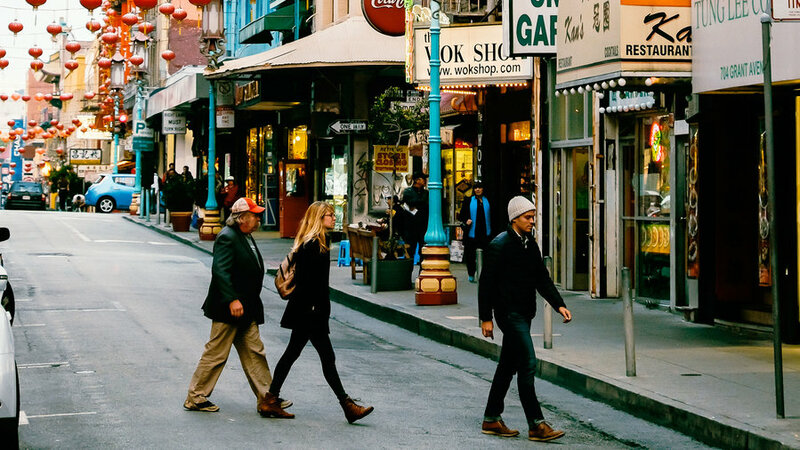 The best thing about a visit here is witnessing owner Tane Chan in action as she whirls from one customer to the next, chatting, laughing, and helping to select the best wok for each shopper. 718 Grant; .